Learning English just for the sake of using the Internet might become a practice of the past now. Soon, you might comfortably be able to enter a domain name in your own regional language in India. The Internet Corporation for Assigned Names and Numbers (ICANN) is coming up with the ability to provide domain names in Indian vernacular languages. ICANN is an internationally organized, non-profit corporation responsible for Internet Protocol (IP) address space allocation, protocol identifier assignment, generic (gTLD) and country code (ccTLD) Top-Level Domain name system management, and root server system management functions. Can Technology Embrace India’s Regional Languages? 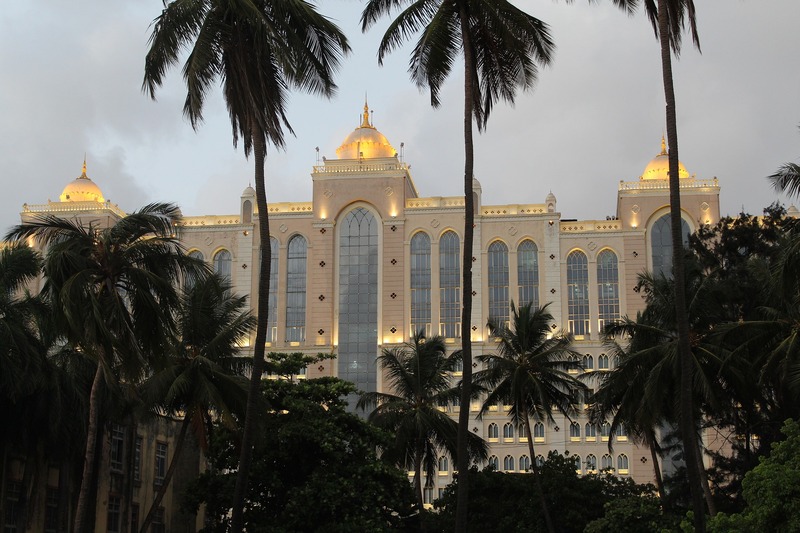 The organization has been stressing to support domain names in the myriad Indian languages. 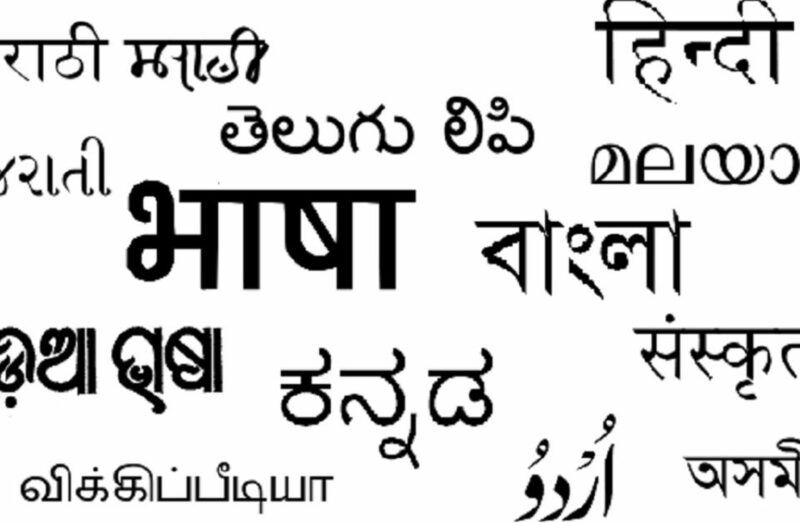 “Work is on for nine Indian scripts – Bengali, Devanagari, Gujarati, Gurmukhi, Kannada, Malayalam, Oriya, Tamil and Telugu. These scripts are expected to cover many different local languages,” ICANN India head Samiran Gupta told PTI. This will allow people without any knowledge of English to venture online and enter websites that have domain names in their own regional language. So, when a person wants to access a Hindi website, that person will be able to do so by entering the domain name in Hindi. Currently, people have no choice but to type the name in English. Currently, around 52% of the world population can access Internet. Gupta says ICANN is applying its efforts to bridg the digital divide. “Many of the remaining 48% are non-English speaking people and those who do not have the ability to type in English. The work will allow domain names to be available for these people in their languages,” Gupta said. 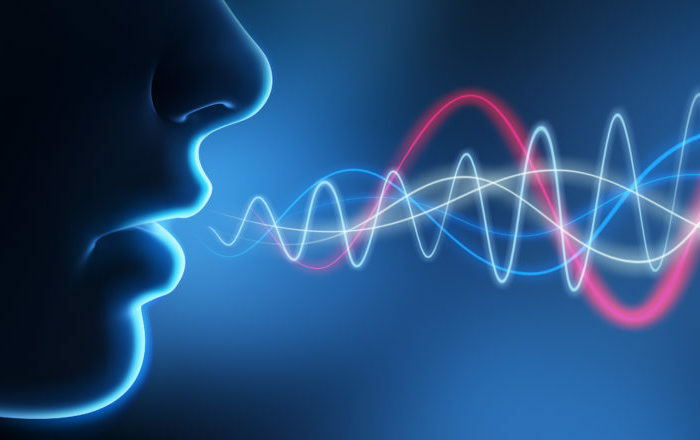 According to ICANN, enabling domain names in vernacular languages will result in the system publishing local content in the vernacular language. That means search engines will cough up results in vernacular languages. 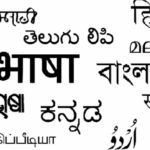 Reports say that work has begun for nine Indian scripts, which include, Bengali, Devanagari, Gujarati, Gurmukhi, Kannada, Malayalam, Oriya, Tamil, and Telugu. These scripts will cover many local dialects and languages. ICANN formed a Generation Panel to develop Label Generation Rules (LGR) for the Root Zone for the nine Neo-Brahmi scripts. The Neo-Brahmi Generation Panel, comprises of over 60 technical experts and linguists from India, Bangladesh, Nepal, Sri Lanka, and Singapore. Consultations have begun in the panel in order to allow registration of website name extensions in Indian scripts. 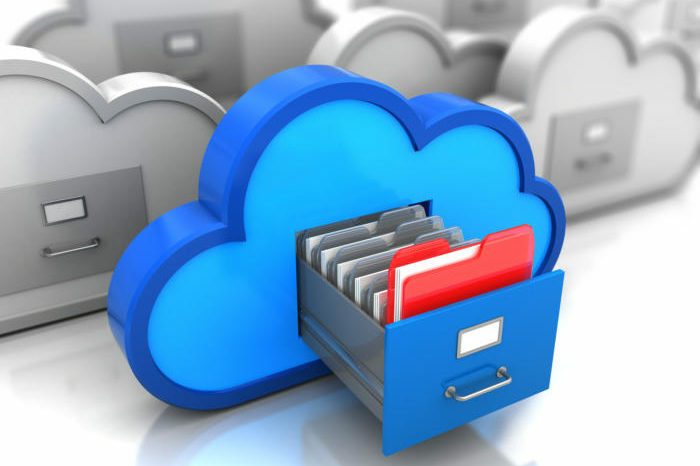 The technical term for these extensions is Top Level Domain (TLD), for example, .com, .net, .in. Right now, website names that have the extension .bharat can be reserved only in the Devanagari script, which has limited letters for internet servers to identified.